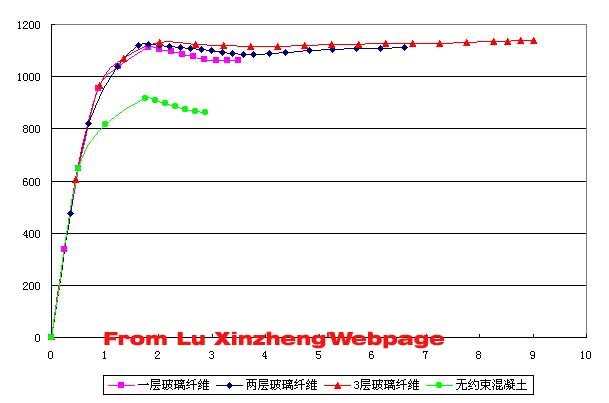 China Civil Engineering Journal. 2003.36(2).46-51. 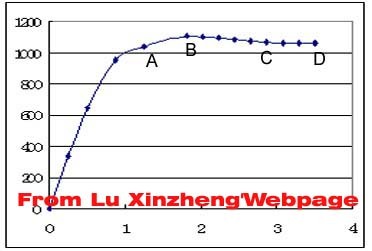 Abstract: Fiber Reinforced Plastic (FRP) confined square columns under uniaxial loading are analyzed using finite element method (FEM). 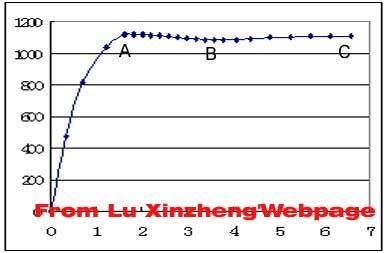 Compared with test results, the FEM results can effectively simulate the behavior of FRP confined square columns with proper numerical model. 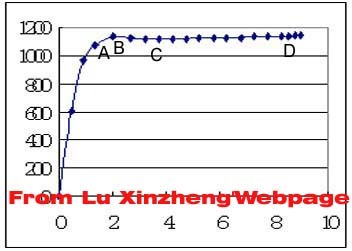 The mechanical mechanism of the specimens and the interaction between FRP material and concrete were analyzed based on the numerical results, which can be used for further research on numerical test and parameter analysis. Nonlinear finite element analysis for the FRP confined concrete square columns with ANSYS.